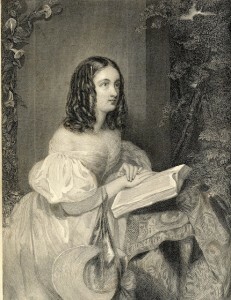 Girl reading, Ladies’ Companion, 1845. 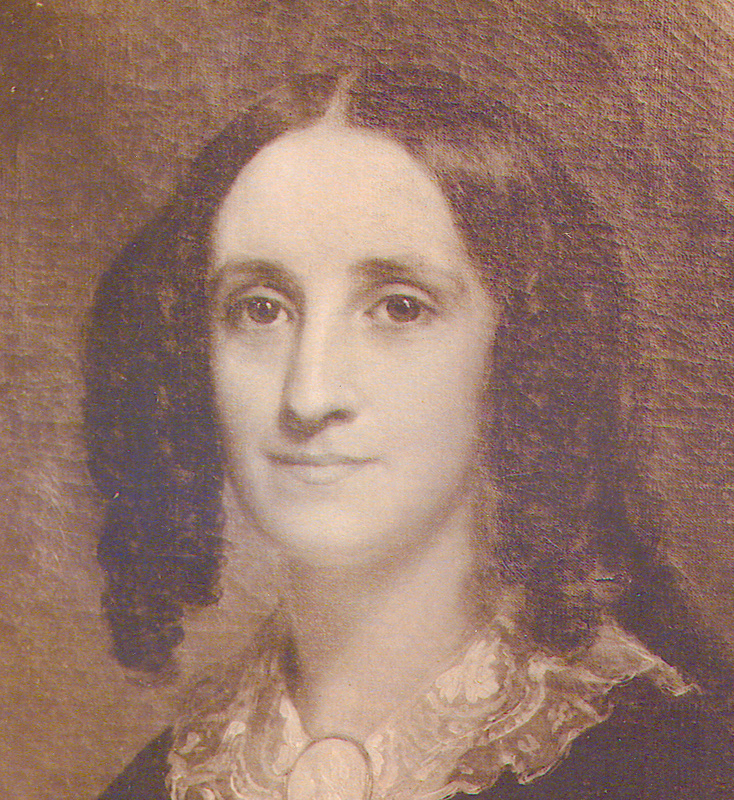 Eliza Fisk Harwood (1827-1888) of Tazewell Hall. Portrait painted by unknown artist c. 1844, photograph early 20th century. Private collection. Conscience, my dear friend has severely reproved for thus neglecting to answer your truly welcome letter, and I sincerely hope that you will not think the phrase “out of sight, out of mind” applicable to your humble servant; for I can assure you it is not, but quite the contrary, if you knew how much pleasure your letter gives, you would certainly write oftener. Tristrim Lowther Skinner’s letter features the same letterhead as this example from the Madison County Chancery Cause Administrators of Thomas Shirley vs. Heirs of Thomas Shirley and Zachariah Shirley vs. Administrators of Thomas Shirley, 1919-001. Archives, Library of Virginia. 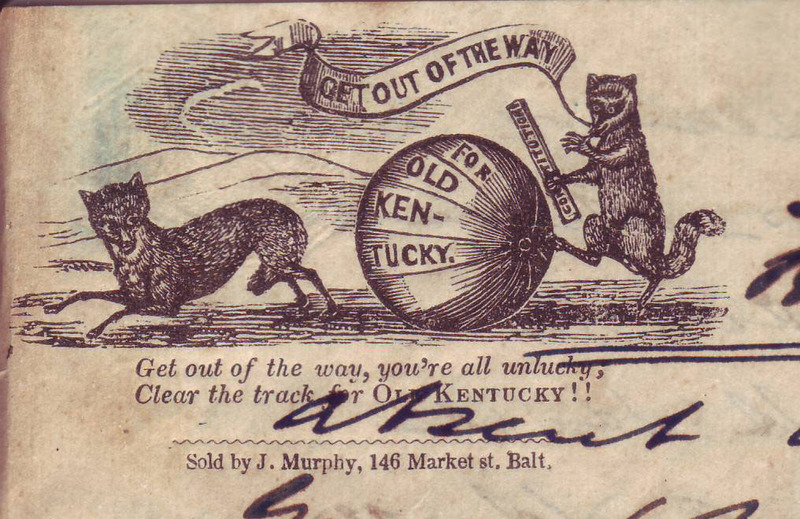 Get Out Of The Way For Old Kentucky Get out of the way, you’re all unlucky; Clear the track for Old Kentucky! 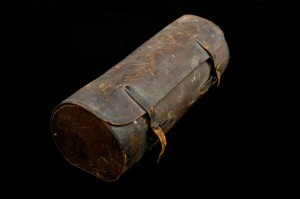 The saddle bag that Captain Tristrim Lowther Skinner of the Albemarle Guards took into war. Courtesy Frances Drane Inglis, photo Mark Banka. I know that you have felt very anxious about me on account of not hearing from me since mine of Sunday morning, but I recollect having written you therein, that I might very possibly become so situated as not to be able to write you for some days. 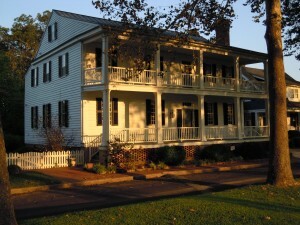 Joseph Blount Skinner’s house on the Court House Green, Edenton, North Carolina. Photo by Mary Maillard. Thomas Harvey Skinner insists in his memoir of his brother – quite disingenuously – that Joseph Blount Skinner’s marriage to Maria Louisa Lowther had nothing to do with his success. 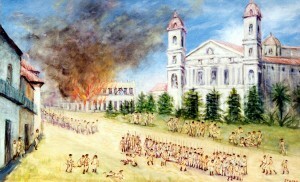 Tom claims that the union did not advance his brother’s career or add to his wealth, and that “Joe B” attained his substantial holdings purely by his own hard work and intelligence. In fact, Maria Lowther provided Joe B with not only valuable access to her social network but also a tidy package of property.